New Hope Christian School enrolls students from Preschool through Eighth Grade. The school serves approximately 300 students from around the Fox Valley and is supported and educated by 35 full and part-time staff. All of our teachers are degreed and licensed by the State of Wisconsin in the area in which they teach. The purpose of New Hope Christian School is to assist parents in providing a Christian Education for their children. Because we recognize that all knowledge comes from God, we strive to train children to think biblically in every area of life and to apply the truth of Scripture to all aspects of the curricula. God, the Creator of heaven and earth, cannot be separated from history, literature, mathematics, science, or any other academic discipline. Christian education must strive to acknowledge, understand and nurture each individual’s God given abilities and use these abilities to God’s glory. School starts for Kindergarten through 8th grade at 8:00am. Students may arrive from 7:40am-8:00am. NHCS will be dismissed at 3:00pm.  New Hope Christian School began in 1991 with the birth of New Hope Preschool. The Preschool started with two classes, a morning three-year old class and a morning four-to-five-year old class. The following year, the demand from the community for more classes was so high that afternoon sessions were added and waiting lists have been in place ever since. After many years of God prompting us through the wishes and prayers of parents, New Hope opened a Kindergarten in September of 1999. An additional grade has been added every year thereafter until the elementary school was complete. Then, in 2003, parents once again came to the leadership and administration of New Hope Christian School to ask if we would continue to grow into a middle school. New Hope Christian School graduated its first class of 8th graders in 2007. 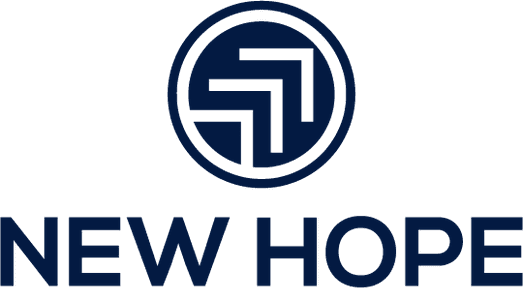 What does the future hold for New Hope Christian School? Some say high school while others say double grades. We believe only God knows. We pray to humbly follow His lead. As the largest ministry of New Hope Lutheran Church, NHCS is excited to support the addition of a Daycare Ministry on site that will serve 100 children and their parents. This expansion project is slated to begin this fall with a target of welcoming families in late 2019. What does this mean for you?  Most importantly, we invite you to join the New Hope Christian School family, and welcome any of your questions. NHCS holds an annual open house every January, but you are welcome to call the school office to schedule a tour for another time. You can reach the school at (920) 725-8797.